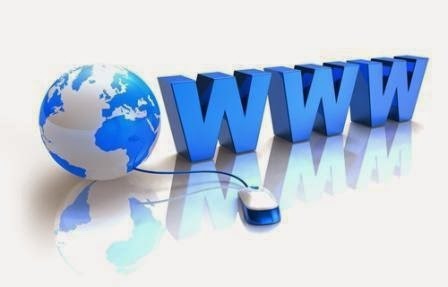 World Wide Web (WWW): The world wide web is a network of computers. When on WWW, a cyberspace traveler can go through information stored in any computer of the world if the information is permitted to be explored on WWW. The information comes to the user in a web page or electronic page which contains hyperlinks. Using these links, user can move to another page. So, WWW is an application of hypertext with links.